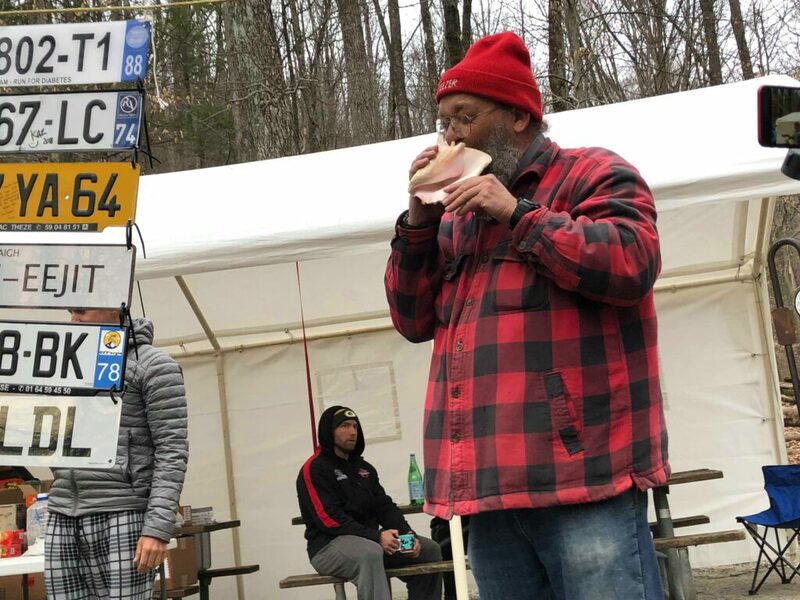 The Barkley Marathons has long been considered one of the world's toughest races. Gavin Woody, a runner who embraces some of the world's toughest ultramarathons, joins us to talk about this unique event and we explore his experiences this year as well as his accomplishments as a runner. 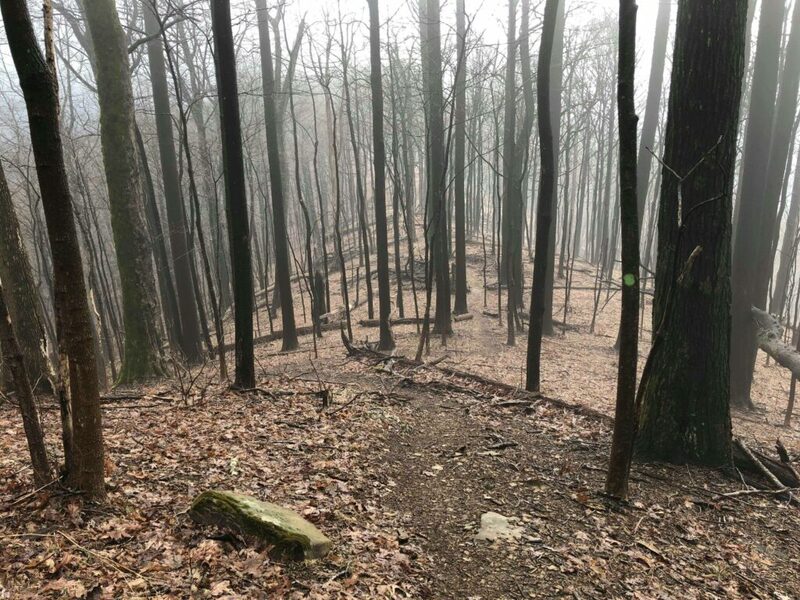 We dive into the motivation behind wanting to do these kinds of extreme races, the mental side of racing, what mistakes Gavin made in this year's race, navigation, as well as a list of his go-to gear for anyone wanting to "run" Barkley or another extreme mountain race. Fun and very informative chat about extreme ultramarathon racing. Episode Sponsored by Altra Running. Check out the brand new Superior 4! The Superior 4 won Ultrarunning Mag's "Best Update" award, and for good reason. 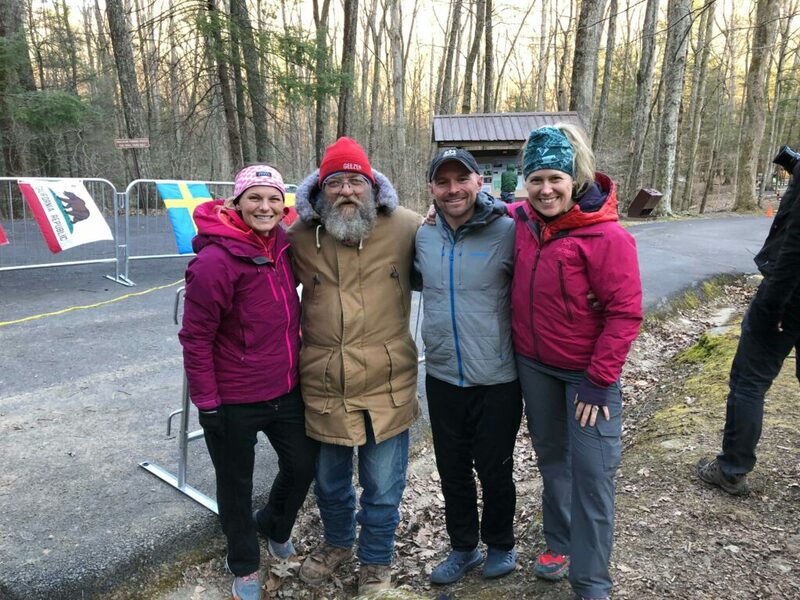 Music by Rimsky Music "May the Fun be With You"
Candice, I greatly enjoyed your podcast interview and hearing Gavin’s take on the Barkley Marathon. He shared his experience with such a vivid description. It seemed like I was right there. Like picturing where the book might have been in that “micro terrain” trying to pinpoint it from the description given. And thinking about Karl Meltzer to have to take 2 hours to find it. Gavin has accomplished so much in his running career , and I have great respect for him when he made that call when he did not feel comfortable or safe to continue. I have always been intrigued by Laz, ever since I have heard of the Barkley. And loved what Gavin shared “that Laz does not like to see us suffer. But he does like to see us push ourselves to the limit”. Great quote….”Have options, not expectations”.